Q: Sebastian, what a great lap, tell us all about it? Sebastian Vettel: Yeah, it was quite a lap I have to say, I’m really, really happy. It’s very difficult here. It’s very slippery and difficult to get everything in one lap. I had a little bit in the first sector and I managed to get that right, so I had a good start. Then I had a bit of a moment in I think Turn 6. I nearly lost it there, I had to go down to first gear, but I didn’t lose any time and then I knew in the last sector if I just kept it clean across the line it should be enough and it was, so really, really happy. Q: You’ve had to work really hard, I think Ferrari have really been working all weekend trying to get close. Is the car the racecar you want to have tomorrow? SV: Yeah, yesterday wasn’t that good for us in all honesty, but I think overnight we improved, we had a lot of things we worked on and changed and they all worked. So for now I’m really happy. For tomorrow, we’ll see what happens, but the race pace should be good. Q: Big day tomorrow, wishing you all the best for tomorrow. 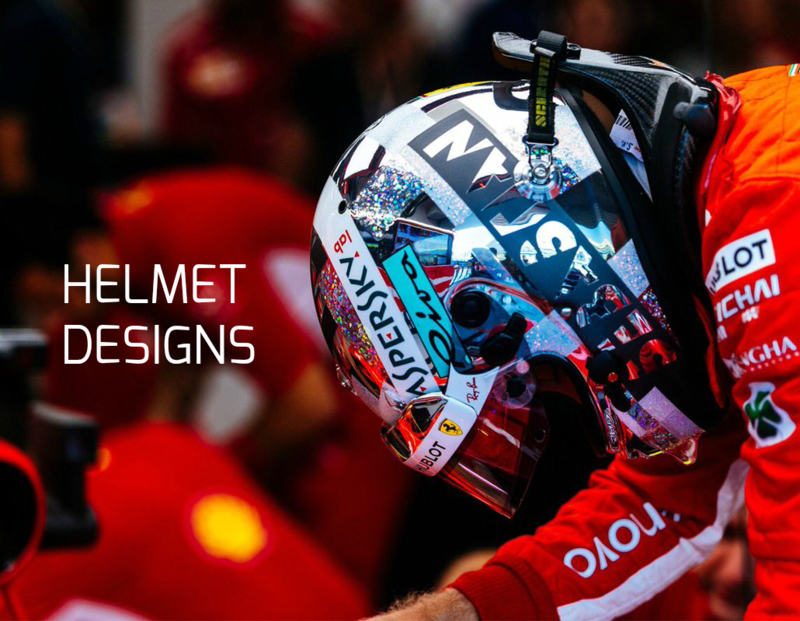 Seb, what needs to happen? You’ve got a slender chance left now for the world championship. You just have to go down that empty track and take the race for yourself do you? SV: I mean we have to maximise every session, whether it’s practice or qualifying. Obviously today is really important and tomorrow we see. You know yourself, it’s not as much in my control as I would like it to be, so it depends on what Lewis is doing, but for us we go all out. We attack and see what we can do. We deserve a good result, Ferrari deserves a good result so let’s see what we can do tomorrow. Q: Well, Sebastian it looked like a great lap, but let’s start by talking about 50 pole positions. What does that number mean to you? SV: It sounds like a lot. I guess it is a lot. I don’t know really what to say. It’s a big number. I’m very, very happy with today. Before qualifying I didn’t look at it that way, so I was surprised myself to hear just now. I think every session you try to get the best. Quali has obviously been tough for us, and really rewarding when it worked, just like today. So really, really happy with the session that we had, with the lap I had at the end. So I think at the moment, right now, that probably means more than the raw number, but for sure overall it’s a great achievement. 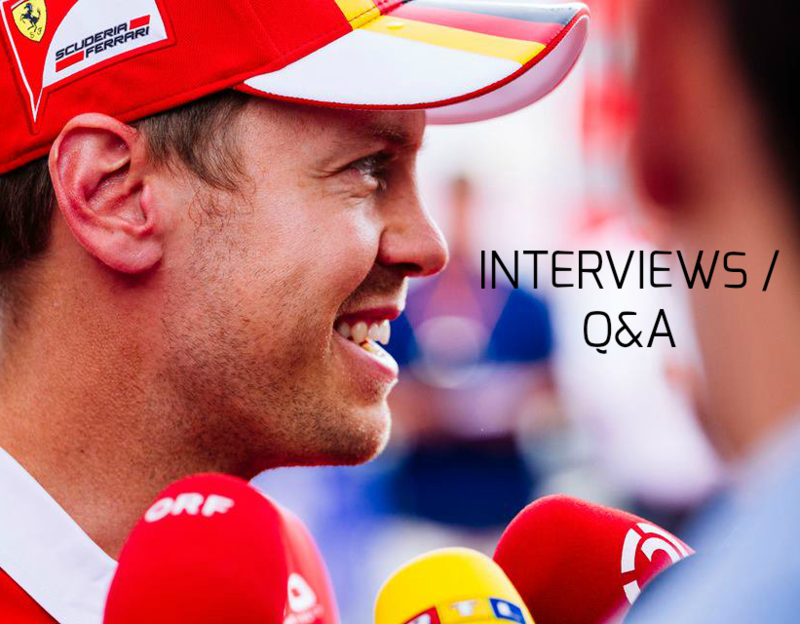 Q: And how confident were you of getting pole position in Q3 given the pace of the man sitting on your right? SV: Yeah, he was very quick in Q2. I don’t know where he pulled that one from, so we had to stretch, I think, all of us. It’s very difficult around here because there is not much running I believe. The altitude has a different affect on the asphalt in terms of ageing, so it’s very slippery for all of us, very easy to do a mistake, very difficult to find that limit, to understand where exactly it is, where you can push, where you can’t, where you have to be careful. And then he foes four tenths quicker than everybody else, it’s a bit “how do I do that?” But I knew if I get the first sector together then I’ll have a better chance and yeah, it worked just in the end, so I was really happy with my first sector, so I was really happy with my first sector. And then I was able to build on that. Had a moment in six, where I nearly lost the car, but managed to go through without any time loss. From there I felt really comfortable and again able to push to the end. Obviously when I saw how much I was up crossing the line, I knew it would be close, but it should be enough. But I didn’t know what the others are doing; I guess the track improved a bit. When I heard it was enough, then, yeah, it’s like an explosion in the car. I had one yesterday with the extinguisher but today was a real one, so I’m really happy. 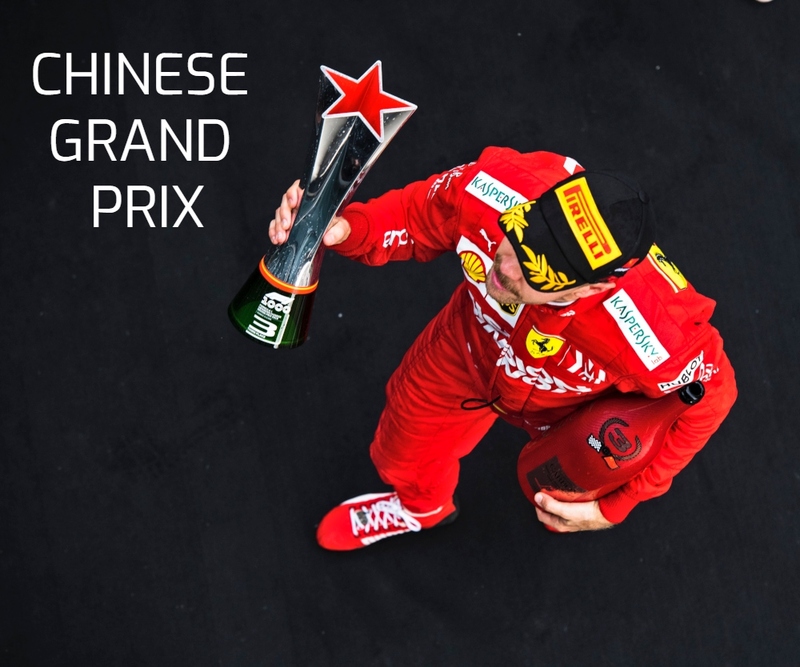 Q: (Rodrigo Amozurrutia de Anzorena – Récord) Sebastian, will it be special for you to win the race where maybe Lewis will get the World Championship. SV: Well, I don’t think we need to debate what’s the bigger cup. For us, it’s pretty straightforward. I don’t think it’s much point looking at what others are doing, what Lewis is doing. I think the position we are in, we need to try and maximise everything we can and then, depends on him. It’s pretty straightforward, I would say but for sure this is a very nice race, a very nice atmosphere and I think tomorrow there will be even more people than today and yeah, last year I think we were fighting for the podium and weren’t sure who was supposed to be there, so this year I hope that y’know. SV: … so when we get to the podium, we end up there and deserve it. Q: (Jim Vertuno – Associated Press) For all three of you: at one point in different points of the race last year you all had issues, adventures around that first turn. How do you think the kerbs and the changes there are going to affect how aggressive you can be off the start between the three of you? SV: Well, you don’t want to go there, simple as that. I know that last year we had a bit of discussion here and there but personally I don’t like… we might as well put a wall. I think for the guys it’s probably the same. We all try to get the corner, every time we go round. Obviously sometimes we don’t but it is what it is.